Selma is a town in Johnston County, North Carolina, United States. In 2010, the population was 6,073. Selma is part of the Raleigh-Durham-Cary Combined Statistical Area, and the Raleigh-Cary Metropolitan Statistical Area. 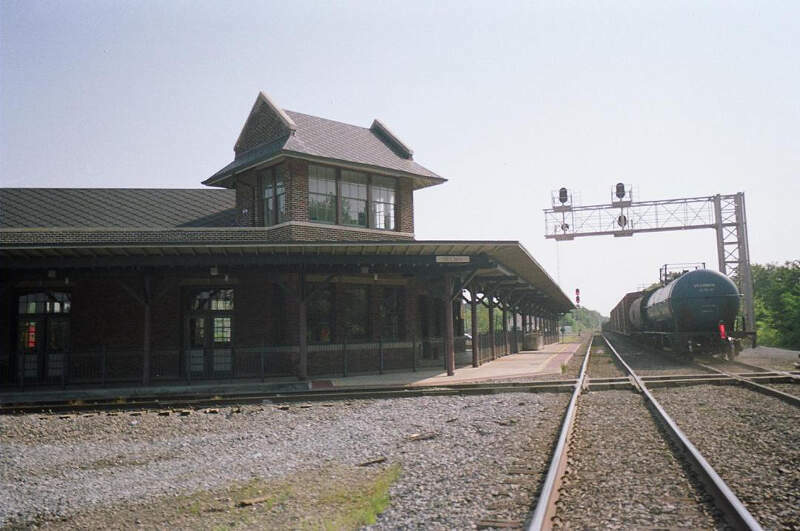 The area has a population over 1.7 million residents, though the town of Selma is able to maintain its rural character. The Everitt P. Stevens House, located in Selma, was the site of the last Grand Review of the Confederate Army held on April 6, 1865, after its defeat at the Battle of Bentonville.